The Grand Place is the central square of Brussels. It is surrounded by guildhalls, the city's Town Hall, and the Breadhouse. 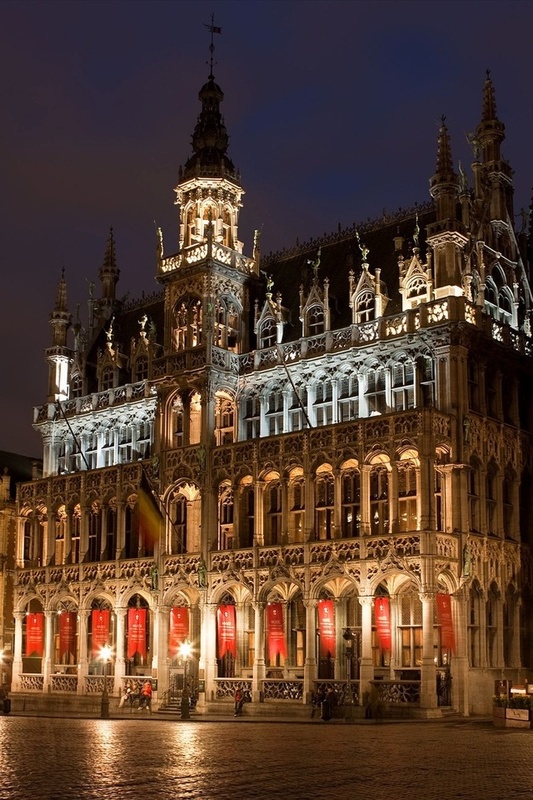 The square is the most important tourist destination and most memorable landmark in Brussels. It measures 68 by 110 metres (223 by 360 ft), and it is a UNESCO World Heritage Site.